Four Way Books, 9781945588181, 68pp. 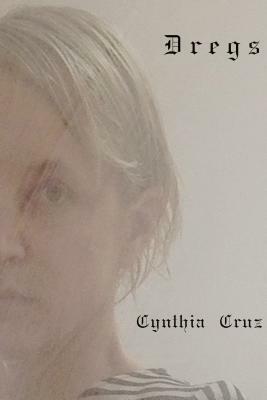 CYNTHIA CRUZ is the author of four collections of poetry, including three with Four Way Books: The Glimmering Room (2012), Wunderkammer (2014), and How the End Begins (2016). Cruz has received various fellowships and has an MFA from Sarah Lawrence College in writing and an MFA in Art Criticism & Writing from the School of Visual Arts. Currently pursuing a PhD in German Studies at Rutgers University, she teaches at Sarah Lawrence College and lives in Brooklyn.